We have been working with Kinect and exploring the possibility of the low cost 3D camera. 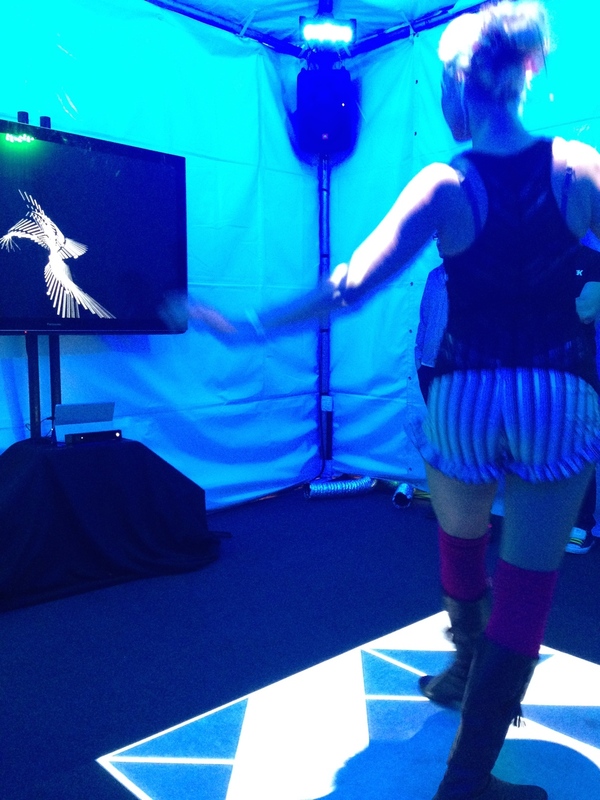 We were particularly interested in using Kinect as a New Interface for Musical Expression, using OpenFrameworks as the main custom software development tool. The YesYesNo team was glad to be the art and technology partner for Microsoft this year, creating the MusicBox for the Grammy's, working along side with its creative agency, Interbrand. The event was from 2/6 - -8 in front of the Nokia Theater, LA. We don't have a picture of Beyonce, but we do have pictures with Beyonce's assistant(*! ).